It was way back in 1990 when I bought my first salon in Hurstville, that I was introduced to a product called Kerastase. 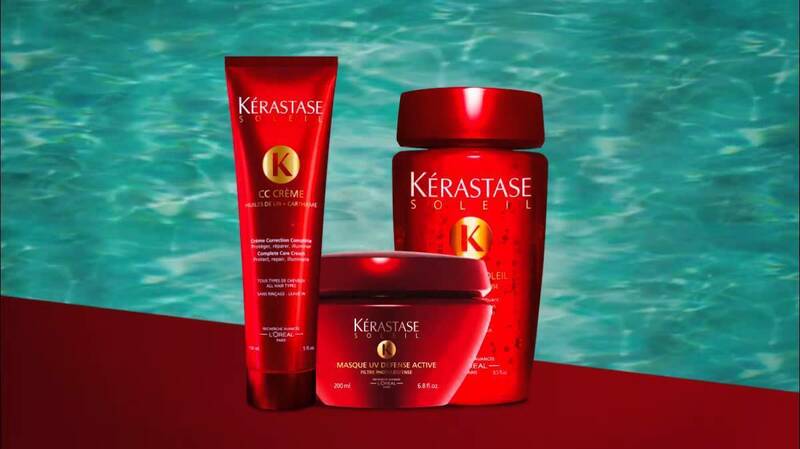 Kerastase products have been around since 1964 and really are the pinnacle of all hair products. They stand for quality, luxury and beautiful hair.